Available Materials: Cement, Porcelain, Concrete etc. 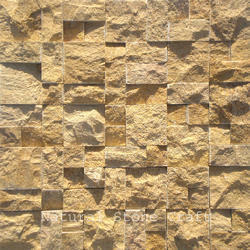 Our company has gained name and fame in presenting Mosaic Wall Tile. 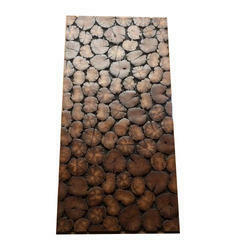 Fancy Wall Panel elevates the modern look of your home decor. It is designed with uniform thickness.